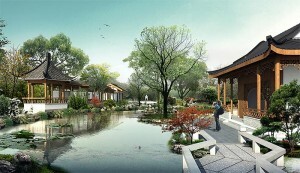 A Chinese Traditional Garden is to be constructed in Queens Park. It will be established as a friendship garden and represent the sister city relationship with Suqian in China (click on the images below for larger versions). A recent visit to Suqian by a delegation from the Council helped form plans for gardens here and in China. 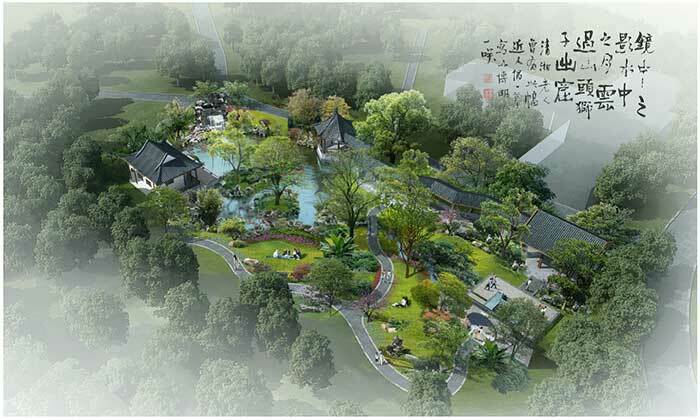 Suqian has already begun plans on a friendship garden for Invercargill that will be the first of its kind in the city’s Santai Mountain Park. The new local garden will be funded through funds set aside in the Long-Term Plan for Queens Park Specialist Displays and from Parks Special Funds Reserves Development and from surpluses in the Parks Business unit. 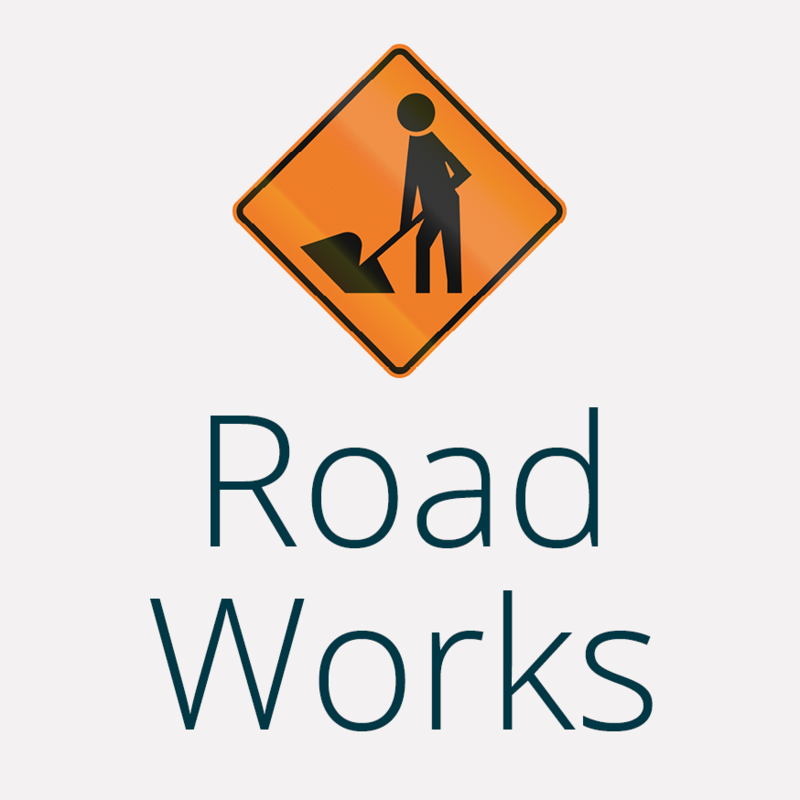 The funding from the Special Funds Area Reserves Development will be a change from what was agreed in the Long-Term Plan and the total cost of the new garden will be approximately $600,000. The new garden will be another stunning addition to Invercargill’s award-winning Park and help build the relationship with Suqian in the same way the Japanese garden has done with Kumagaya. See a sketch plan of the Chinese Traditional Garden with key features annotated.